As cyber risks continue to evolve at a rapid pace, the importance of robust cyber insurance is becoming all the more clear. But the insurance policy is just one component of a much wider picture. 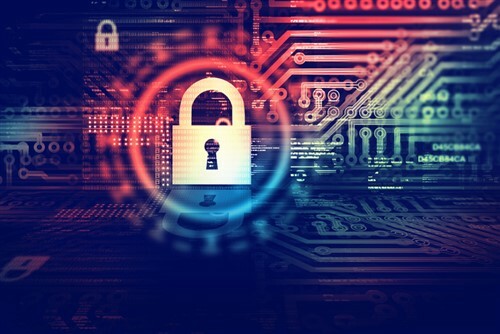 In order to effectively safeguard themselves from cyber threats, organizations need access to an array of resources as well as helping to create realistic risk management plans that work in tandem with the insurance policy. In order to address the changing nature of cyber risks, NAS Insurance created CyberNET, a product designed to incorporate all of the key elements of a modern risk management strategy. “While our state-of-the-art policies cover a broad range of cyber, privacy, and multimedia-related exposures, innovative services like NAS CyberNet and our expert cyber claims team provide excellent resources to help businesses stay ahead of ever-changing cyber risks,” says Jeremy Barnett, senior vice president of marketing at NAS. CyberNET provides clients with access to a suite of interactive cyber training courses developed by certified data security experts. It also includes a range of important support tools, including sample policies, incident response plan templates and one-on-one expert consultation. CyberNET’s online courses cover ransomware, social engineering, and phishing scams, and industry specific topics, such as HIPAA for healthcare and PCI security compliance for companies that accept credit cards as a payment method. The courses walk clients through essential cyber security topics step-by-step and help organizations develop their very own first line of defense. In addition to the guides, NAS has developed templates for a variety of protocols, including comprehensive incident response plans, to help clients build a strong foundation of defense against a cyberattack.